How Safe Are The Products You Use? Are There Categories Under Product Liability Claims? Can You Sue If You Got Injured On A Recreational Property In Ontario? 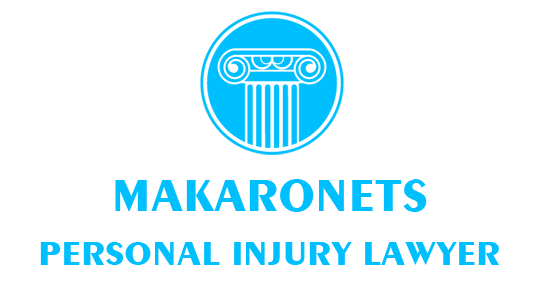 How To Compensate An Accident Victim With A Severe Injury?